Dallas, TX: Adventure Trips | Explore Dallas - Explore and Visit Dallas, go for official information on travel, accommodations, hotels, history, food, culture and the best shopping, clubs and cultural events. Travel Guide to Dallas. 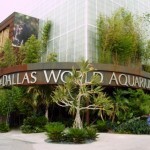 Dallas, Texas features a wide array of fascinating attractions and events. AS they say, things are bigger, livelier and better in Dallas. Visit the city’s must-see attractions and fall in love with humans’ works, history and nature’s collaboration. Experience the fun of hiking, birdwatching, fishing, and people-watching at the 1,015-acre White Rock Lake. Rent a bike at Bike Mart, a nearby shop, and roam around the 9-mile lake. Truly, this is a treasure for Dallas city. Definitely created to expose such outdoor wonders, one of the best flower gardens in Texas is the Dallas Arboretum – home for the well-researched plants and beautifully trimmed lawns. They have created the Trial Garden to better evaluate the growth of plants as climate in Texas may be drastic at time. Winter could be mild, yet temperature may drop at a sudden. Home gardeners, retailers and commercial plant producers benefit from the research. 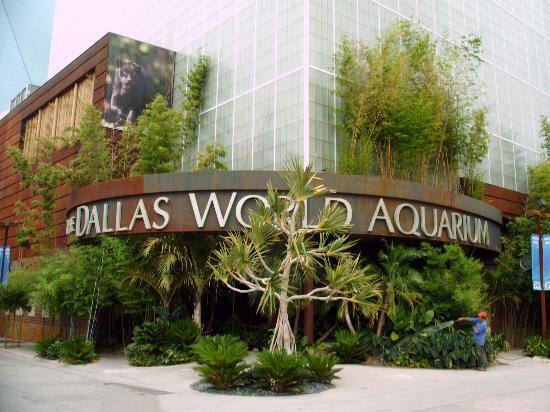 If you feel like traveling to world’s best underwater, consider the Dallas World Aquarium which highlights its attraction to a 22,000-gallon tunnel with an enormous view of the reef life. 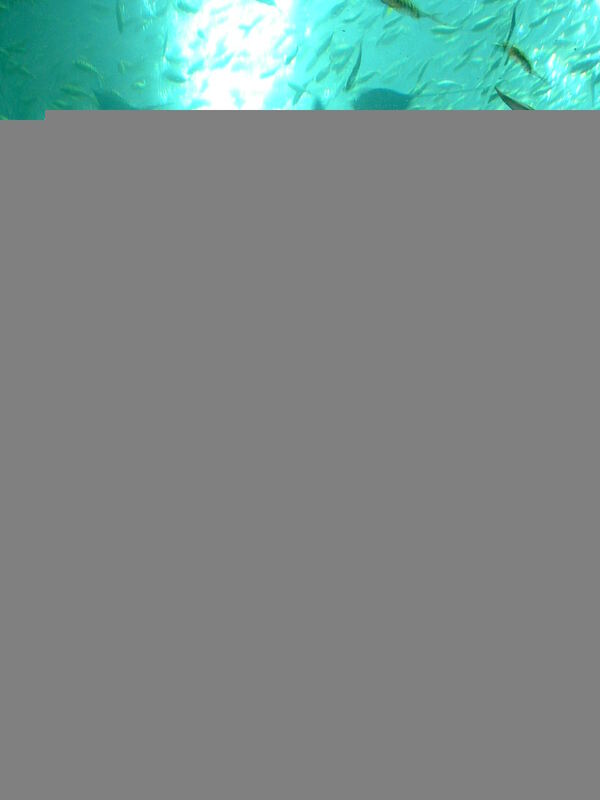 A Feel of the Wilds of Borneo welcomes visitors with a 200-foot ramp followed by an indoor trip to a rainforest exhibit, the Orinoco-Secrets of the River followed by the scenic aquarium next to the South African and Madagascar display. 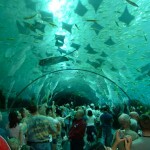 This leads to the bottom level, the Mundo Maya exhibit; to a tunnel of forty-foot long extending till rays and sharks are of CEnote. The way then leads to a stone pathway up the view to raptors and hummingbirds and the Tree of life. Although a number the city’s structural designs still dates back to the early 20th century, notable to Dallas’ skyline are buildings of over 700feet. JFK Memorial, Reunion Tower, I.M. Pei’s Dallas City Hall are famous buildings with modernist architecture while skyscrapers such as Back of American Plaza, JPMorgan Chase Tower, Renaissance Tower and the Fountain Place are of postmodernist architecture. Other small building however, exhibit the Gothic Revival style like the Kirby Building while Davis and Wilson Buildings reveals neoclassical style. If you are in for some adrenalin rush, try out the Zero Gravity – one of Dallas’ Top attractions for visitors to experience the feeling of gliding and free fall. Bungee Jump at the Bungee Tower then rocket your self 150 feet up through The Texas Blastoff. Need more? Well, you really might be.